Qu Chang, currently lives and works in Hong Kong and Shenzhen. She is the Associate Curator at Para Site, Hong Kong. Her curatorial projects include Crush (2018), From whence the waves came (2018), Photo Booth: Lau Wai and Wong Wing Sang (2017), A Tale: The Land of Fish and Rice (2017), Black Spice (2016), Adrift (2016). 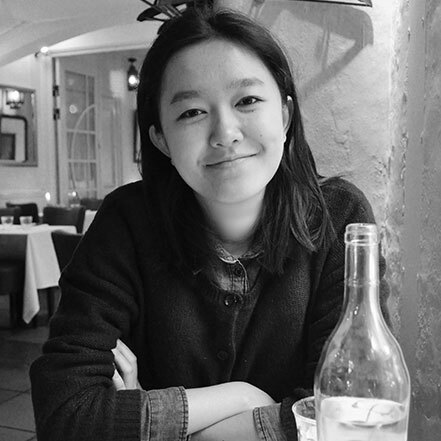 As an assistant curator/curatorial assistant, she also worked on exhibitions such as Digging A Hole in China (2016), Geng Jianyi: East to the Bridge (2015), New Measurement and Qian Weikang: Two Case Studies in Early Chinese Conceptual Art (2015), From the Issue of Position to the Issue of Art: Echoes of Socialist Realism (2014). Meanwhile, Qu is also involved in the writing, translation, and editing of multiple publications.